You know what stinks? When things that are supposed to be cold don’t stay that way. 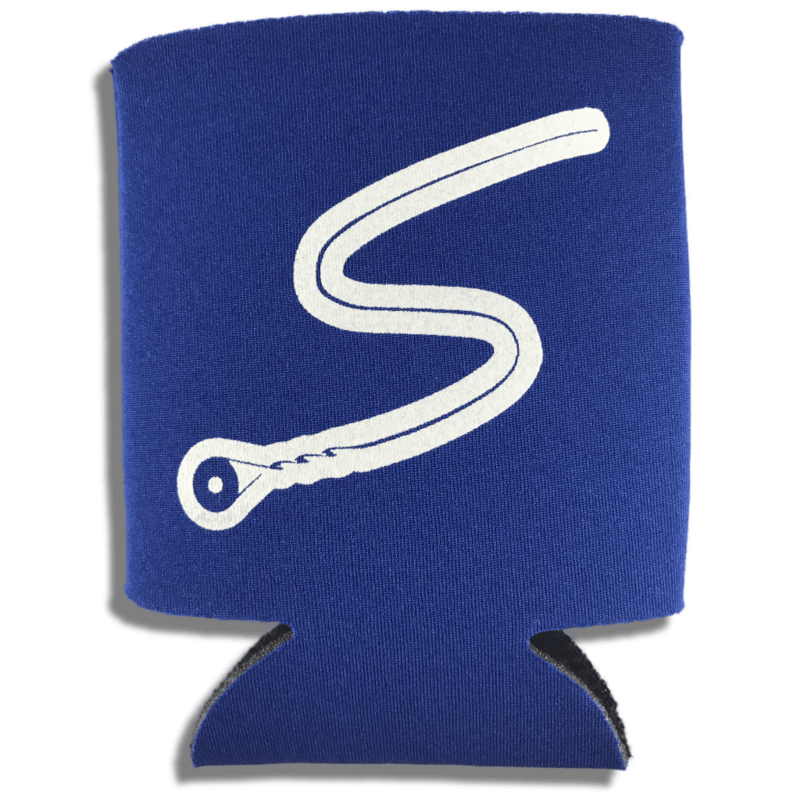 Now, we’re not mad scientists over here at Stringjoy, so we didn’t solve the problems of convection, but we did slap some cool artwork on some blue Koozies, so that you can keep your cold stuff colder for longer, and look super cool doing it. 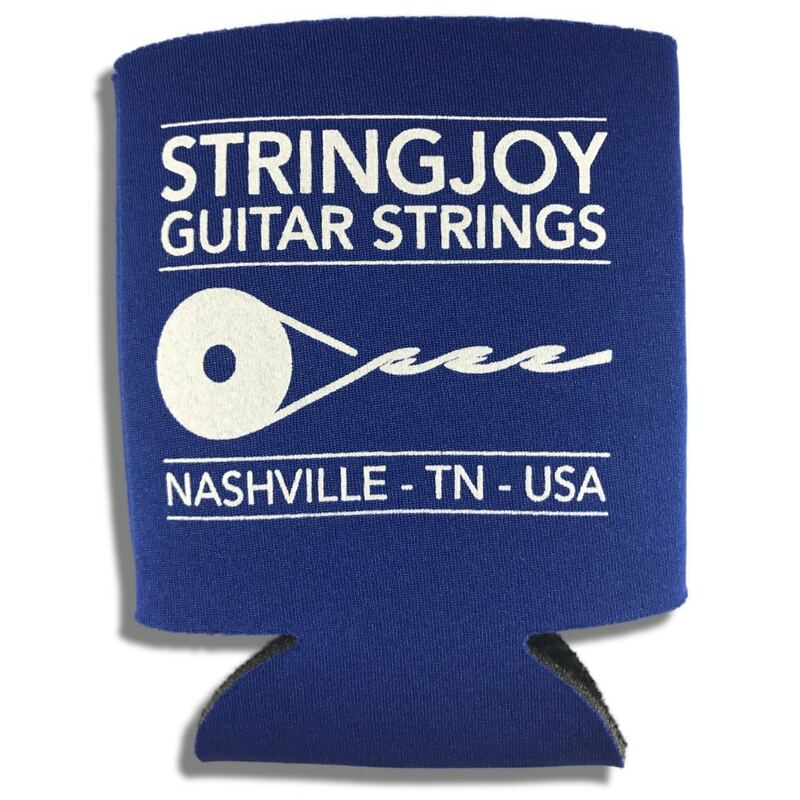 >> Alan from Havana, Debra from Stratham & 9 others bought this item recently. 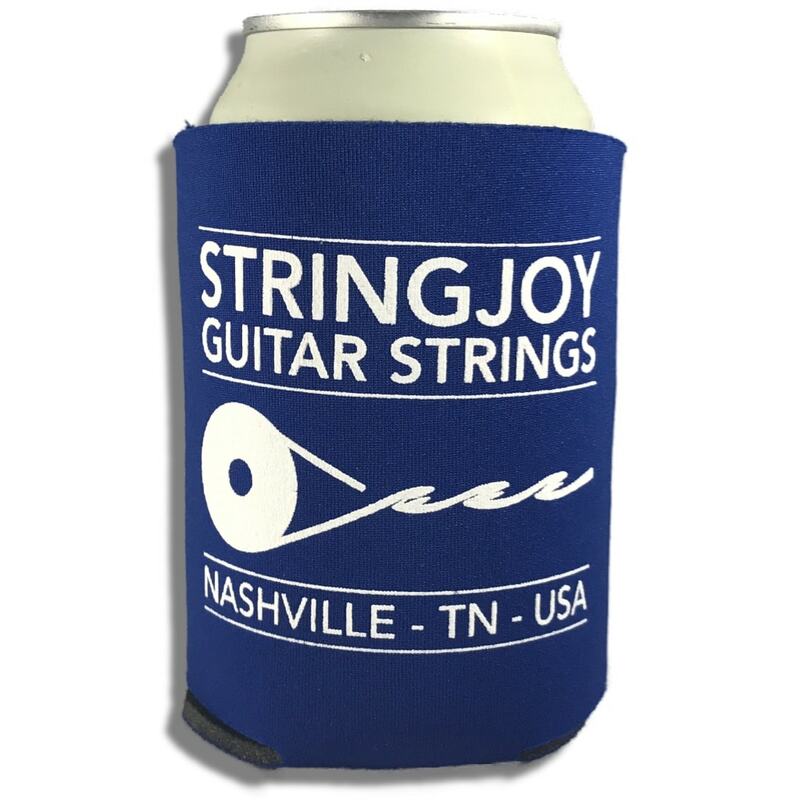 100% Guaranteed to keep your drink cold, and your hand warm. Or keep your drink warm and your hand less warm. It’s all a matter of perspective.